One of the major causes of hydraulic failure is contamination in the hydraulic system. Some estimates hold that 75% of failures can be traced back to contaminated or aging hydraulic fluid, while others claim that 80% are due to contamination alone. However, you can minimize contaminants from infiltrating your system. There are preventative steps you can implement in your existing preventive maintenance for hydraulic systems plan to minimize the impact of air and water, as well as steps you can take to mitigate existing damage. Hydraulic fluid contamination refers to the ingress of foreign materials into your system. This type of contamination can cripple your equipment, lead to cascading failure as one part after another suffers premature and excessive wear, and result in catastrophic failure of the system itself. Contamination cannot be eliminated, but it can be mitigated. Water and particulate matter are the most common forms of hydraulic contamination. Both cause major problems for hydraulic systems, and both are typically not visible to the naked eye. Water contamination not only compromises the performance of the hydraulic fluid but can lead to issues with corrosion and cavitation. 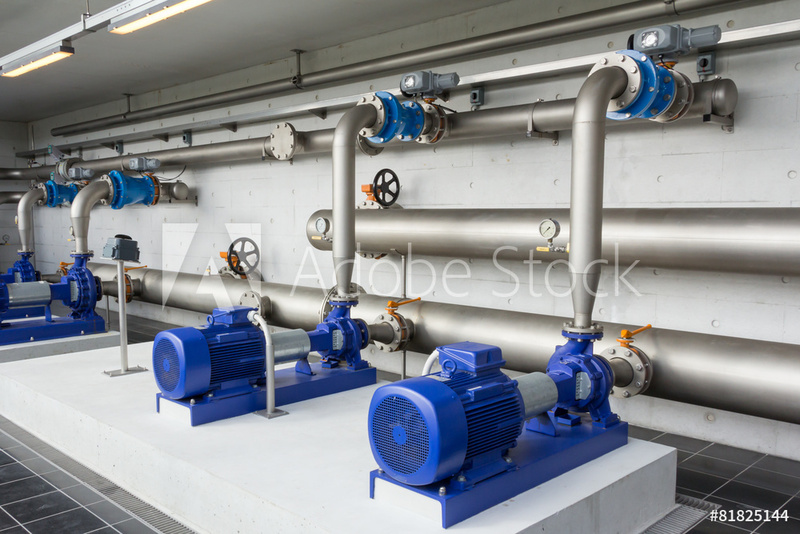 If sufficient water is present in the system, the water in the fluid can freeze and lock up valves. Water contamination also reduces the ability of the hydraulic fluid to provide lubrication, increases equipment noise levels, causes accelerated wear of key components, increases the acidity of the fluid, and reduces the effectiveness of additives (even resulting in unwanted chemical reactions). If enough water gets into the hydraulic fluid, it may begin to take on a cloudy appearance. This occurs when the fluid has become saturated with water. Particulate contamination consists of particles that make their way into the system, and most of these particles are so minute that their diameter is less than that of a human hair. Some particulate matter is generated from within the system as it runs and cannot be avoided. Other forms of particulate matter are present when the system is assembled or the components are manufactured. This built-in contamination might consist of sand particles left over from casting, a sliver of metal left from machining, or even a minuscule piece of rag used to wipe something down. Particles of dust and debris can enter the system any time it is opened for maintenance or repair and can be introduced when adding hydraulic fluid. Even clean hydraulic fluid contains particulate matter that may exceed the recommended limit for newer hydraulic equipment. The most effective way to test for contamination is to perform hydraulic oil analysis, also referred to as fluid testing. Fluid testing measures levels of contamination that cannot be seen with the naked eye but still wreak havoc with your hydraulic system. Chemical fluid testing performed in a lab not only includes measures of solid contamination but also water, the breakdown of additives, and any chemical reactions that may be taking place in the fluid. 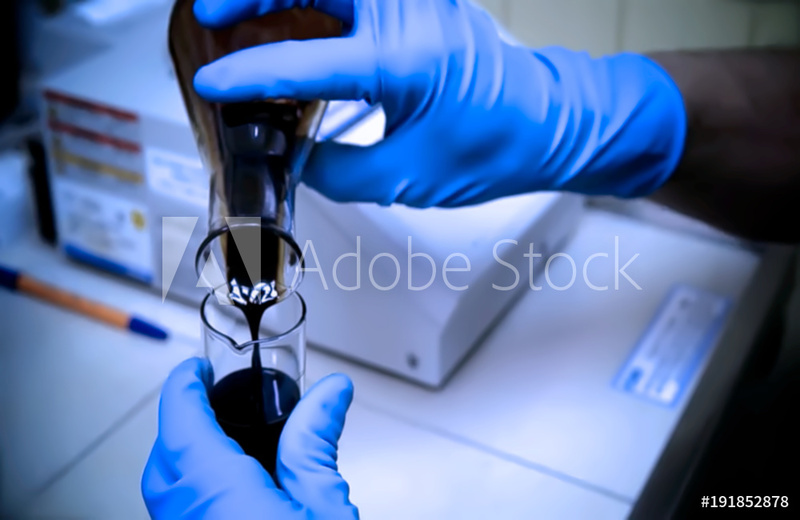 Samples of hydraulic fluid are taken at various points in the hydraulic system and sent off to a laboratory for detailed chemical analysis or, if testing is done onsite, run through a particle counter. A report is then prepared that provides a detailed breakdown of all contamination found in the fluid. Such reports not only provide information on the levels and severity of contamination but add insight on where the contamination may be originating if multiple samples were taken. Corrective maintenance is the opposite of preventive maintenance for hydraulic systems. Corrective maintenance addresses contamination problems after they have been identified, for example the maintenance or repairs performed to address contamination levels after conducting fluid analysis. One corrective measure is to drain existing hydraulic fluid and change it out for fresh fluid. Changing hydraulic fluid can be scheduled at regular intervals; however, hydraulic fluid and downtime are costly, so many experts recommend this only be done when significant levels of contamination have been identified. The flushing process is both labor intensive and costly and should only be performed as necessary. The first level of defense against contamination involves filtering all hydraulic fluid before it is added to your system. As mentioned earlier, even new hydraulic fluid will contain some level of contamination, and more modern hydraulic system components can be damaged by this contamination even though it may seem insignificant. Filtering fresh hydraulic fluid is a must. The second level of defense against hydraulic contamination is regularly checking and replacing the hydraulic filters in your system. 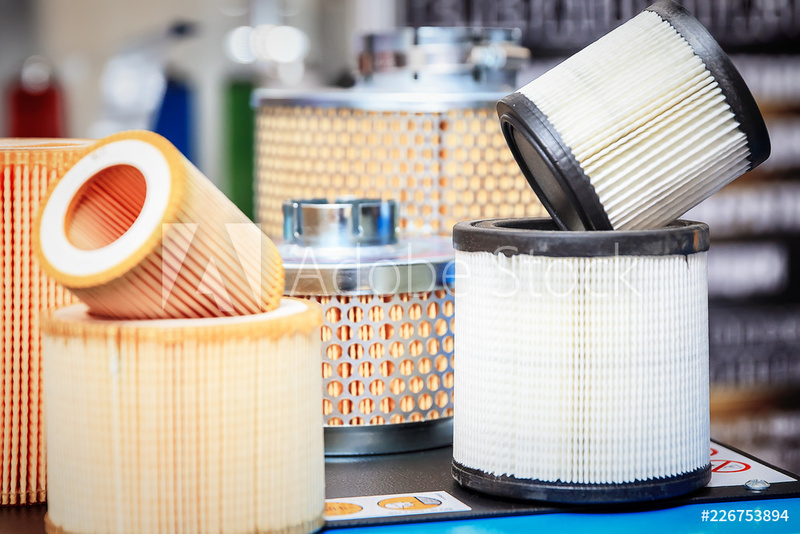 Waiting until the manufacturer’s recommended date for replacing them may be too late – the filter may have become clogged which eventually causes the fluid to bypass it. On the other hand, replacing them too soon is a waste of money that could be used elsewhere. Another important aspect of dealing with filters is making sure that the filters installed are the proper ones (e.g., the correct micron rating and type) and that they are high quality components. Cheap filters may seem attractive for saving money, but in the long run they will cost much more. Keep in mind that when a cheap filter fails, it can do serious and expensive damage to the hydraulic system. Although not normally considered part of the filtering on a hydraulic system, the installation and checking of desiccant breathers is also a good preventative measure. OEM breather caps and dust caps can allow moisture to enter the system, whereas a desiccant breather has multiple layers of desiccant material to absorb moisture before it makes its way into the system. In addition, these breathers are much better at preventing fine dust from infiltrating the system. The third level of defense against hydraulic system contamination is the practice of cleanliness during maintenance and repairs. The system should not be opened up to the atmosphere except when necessary, and it should not be left open without good reason. This prevents ingression of moisture and air, as well as dust. If the exterior of the system is dirty, it should be cleaned at least in the immediate area of where the repairs are to be made. When hydraulic hoses are disconnected, both the hose and the port should be plugged immediately. Repairs and disassembly should always be performed in a clean workspace, and only lint-free cloths should be used. The fourth level of defense against contamination is to address any leaks as soon as they are detected. If hydraulic fluid is able to make its way out of the system, then contaminants can also get inside the system. This is especially true when leaks can be traced back to failed seals and brackets or a leaking bearing. All of these tasks, when performed correctly on a regular basis, not only keep your equipment running but enable it to function at peak efficiency. Preventive Maintenance for Hydraulic Systems by the Best! 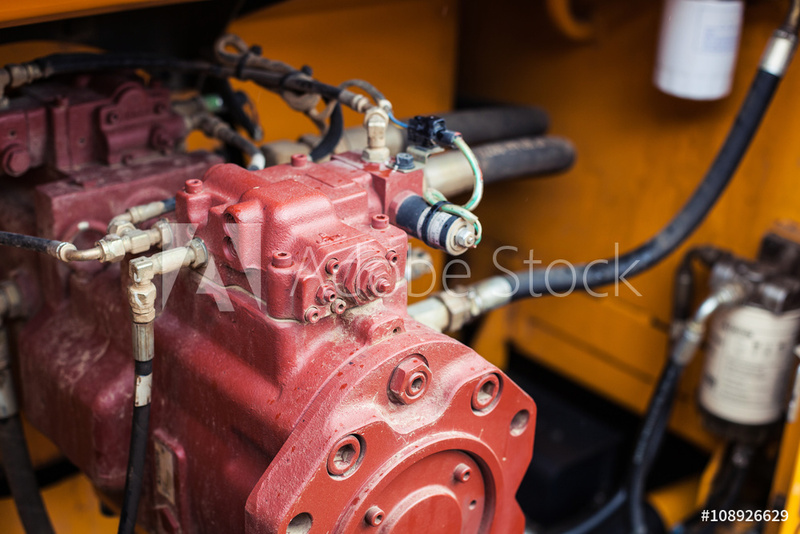 Preventive maintenance for hydraulic systems is critical for hydraulic equipment, whether it is an industrial system running in an enclosed plant or an integral part of a powerful hydraulic excavator. 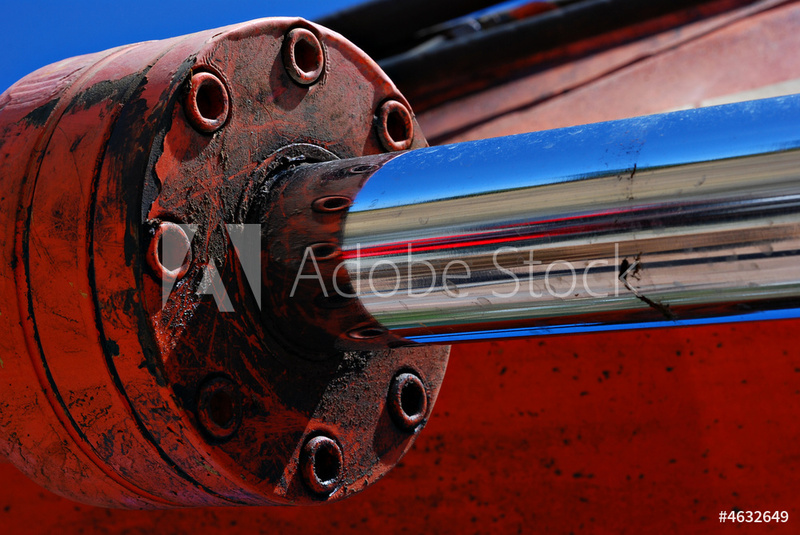 One of the major factors behind the failure of hydraulic systems is contamination. If contamination has already become a problem, there are definite steps that can be taken to mitigate the damage. Preventive measures, including the correct use of filters and hydraulic fluid analysis, should be a part of every comprehensive hydraulic maintenance plan. At MAC Hydraulics, we specialize in the maintenance, troubleshooting, and repair of hydraulic systems. Our highly experienced technicians can work on any equipment related to your hydraulic system, including pumps, motors, valves, hose replacement and repair, and cylinder repair – and what cannot be performed onsite can be accomplished in our own workshop that supports everything from welding to CNC machining. We can work with you to develop a comprehensive, customized preventive maintenance plan for your hydraulic equipment that takes into account your own specialized challenges and priorities. Contact MAC Hydraulics today and let us help you keep your systems running at their peak!